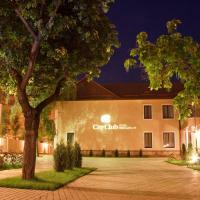 CityClub Hotel offers accommodation in Tiraspol, Moldova. Best reviews in this object: Cleanliness: 9,6 / 10. 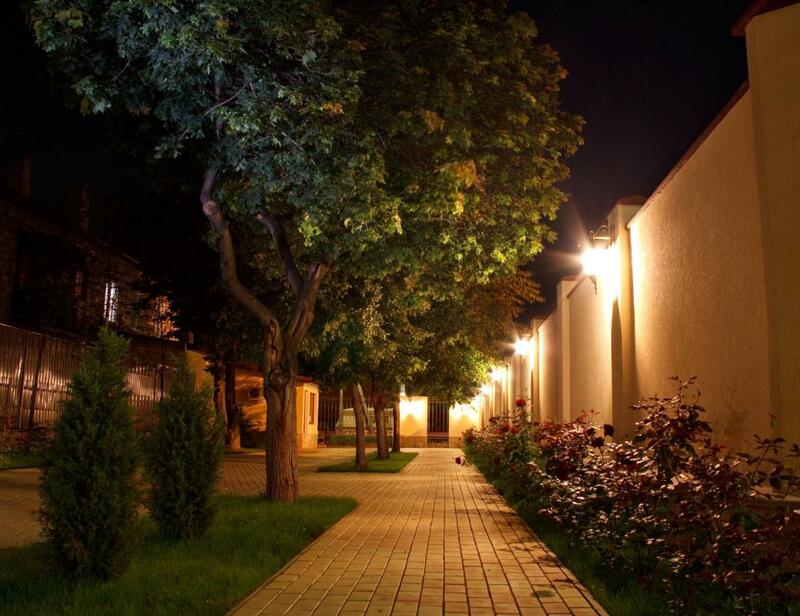 Average rating is: 9,2 / 10.